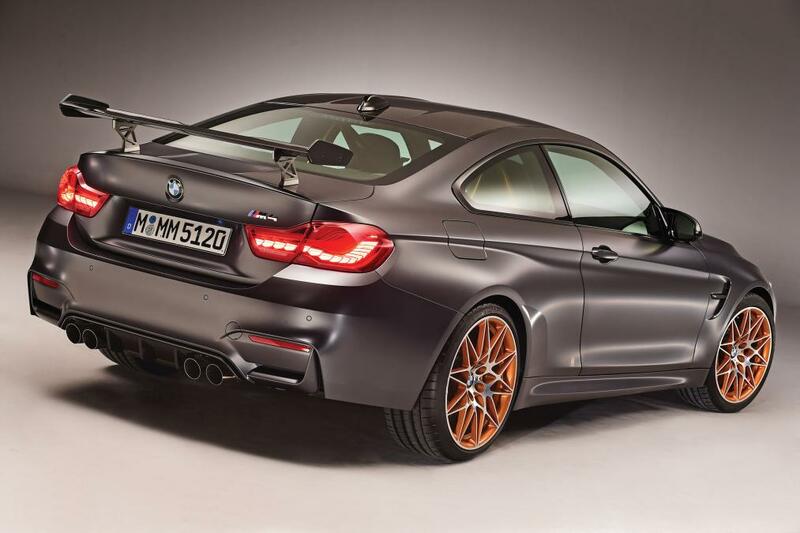 BMW has lifted the covers off the new limited addition sports car, the BMW M4 GTS . The concept model was showcased at the Pebble Beach Concours d’Elegance in California earlier this year, and now the production-ready version is here, complete with 493bhp, straight-six engine and lightweight carbon fibre body parts. This car is purely race track material. A lap time of 7.28 minutes around the legendary Nürburgring-Nordschleife tells you everything about what the M4 GTS can do. Yet this car can also hold its own on public roads, too. The BMW M4 GTS is limited to only 700 units to celebrate the 30th anniversary of the BMW M3, which came out in 1986. Here are some of the things that make the BMW M4 GTS what it is. The M4 GTS uses six-cylinder turbo engines and adds adds innovative water injection technology to give the 3.0-litre unit a substantial power boost. The water injection system raises the engine’s output significantly to 368 kW/500 hp, and increases torque to 600 Nm (442 lb-ft), yet still keeps fuel economy and CO2 emissions at the level of the BMW M4 Coupe (8.3 litres per 100 km). It shoots from 0-100 km/h in 3.8 seconds and has a limited top speed of 305 km/h. The OLED lights are largely aesthetic. The tail-lights emit a sharper glow and the OLEDs’ ability to trigger individual light modules separately open up fresh possibilities for lighting concepts, making the car look sensational at night. The carbon-fiber M bucket seats stick firmly to the overall lightweight theme of the car. Professional sat-nav, air-con, parking sensors and LED headlights all feature as standard. 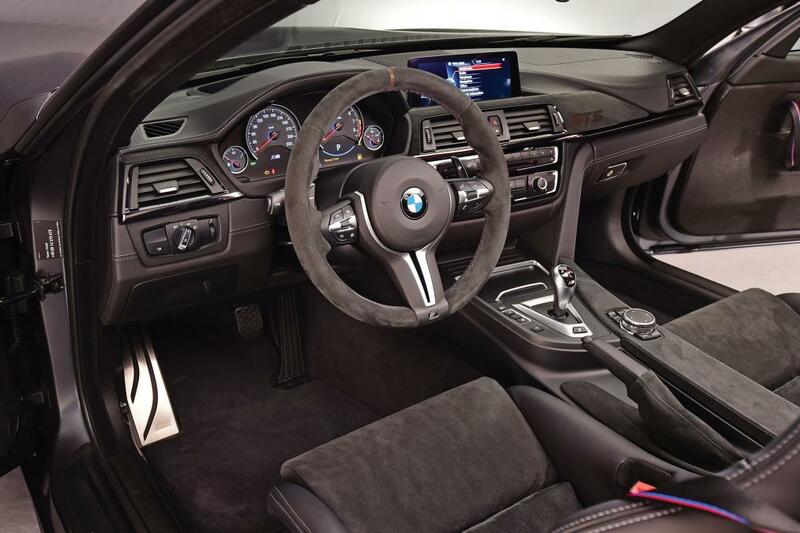 In place of a rear seat bench, the BMW M4 GTS features a glass-fibre-reinforced plastic (GFRP) shelf and a rear panel in carbon-fibre sandwich construction. There’s also a Clubsport package that brings six-point harnesses and ditches the rear seats for a roll cage and fire extinguisher. “The exclusive Alcantara/Merino leather seat covering along with M stripes in the backrests, three-point seat belts and door pull loops highlight the profile of the BMW M4 GTS as a high-performance sports machine as well as the car’s standalone character.” The Alacantara material is also used for the M sports steering wheel highliting the racing character of the BMW M4 GTS. 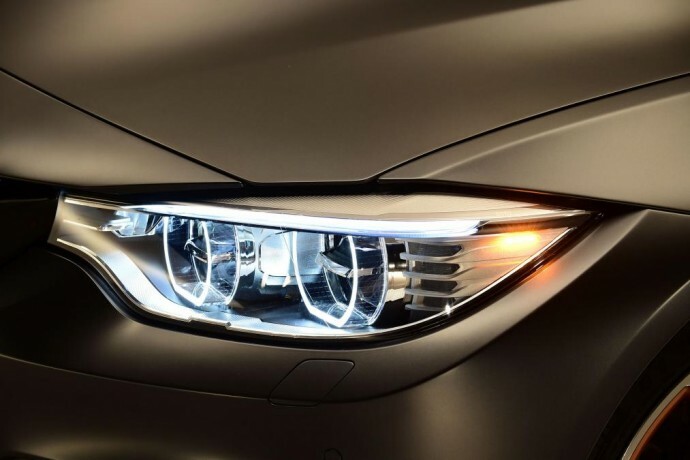 BMW has taken a lot of weight-saving measures that extend through both the interior and exterior of the car. Inside, carbon-fibre bucket seats, a lightweight centre console, the lightweight construction of the rear seat panelling and boot area partition, and special lightweight door and side panel trim, including door pull loops in place of solid door handles, are visible indications of the company’s dedication to weight-saving. The exhaust has a titanium muffler which gives a weight saving of 20%. 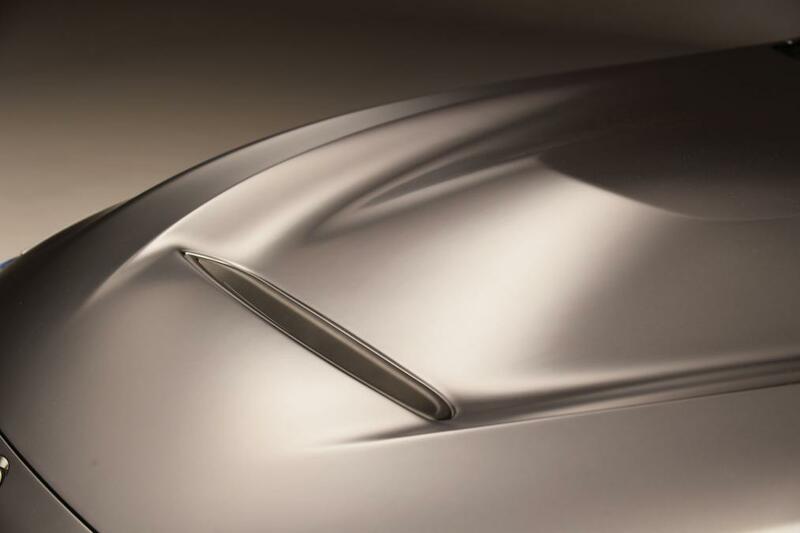 The rear wing optimises the flow of air and reduces lift at the rear axle. The newly designed bonnet, roof and adjustable front splitter are also constructed with carbon fiber reinforced-plastic material.